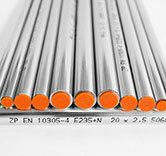 CPW America is proud to offer seamless tubing from Slovakia. 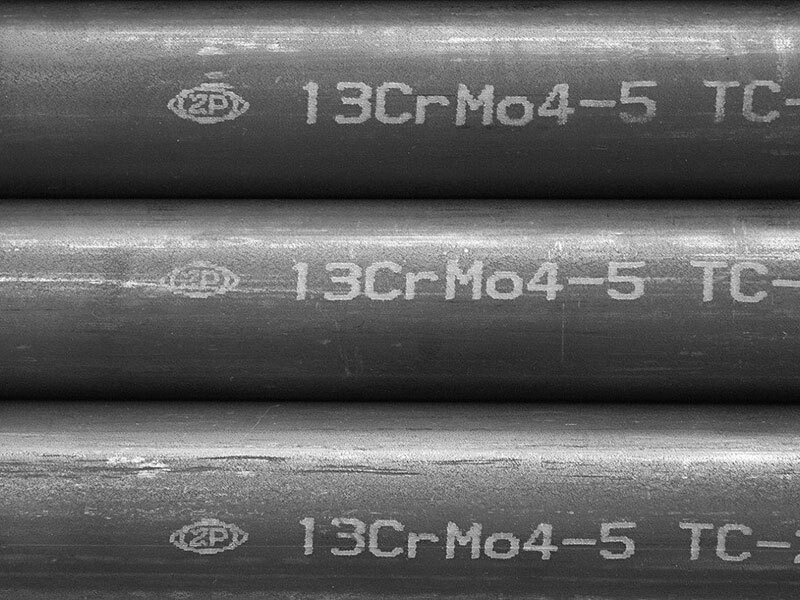 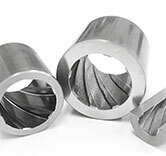 The company Železiarne Podbrezová a.s. has maintained its position as one of the leaders in the European and world producers of seamless steel tubes thanks to its production program, high level of technological equipment, high quality of workforce, and the philosophy on which they are managed. 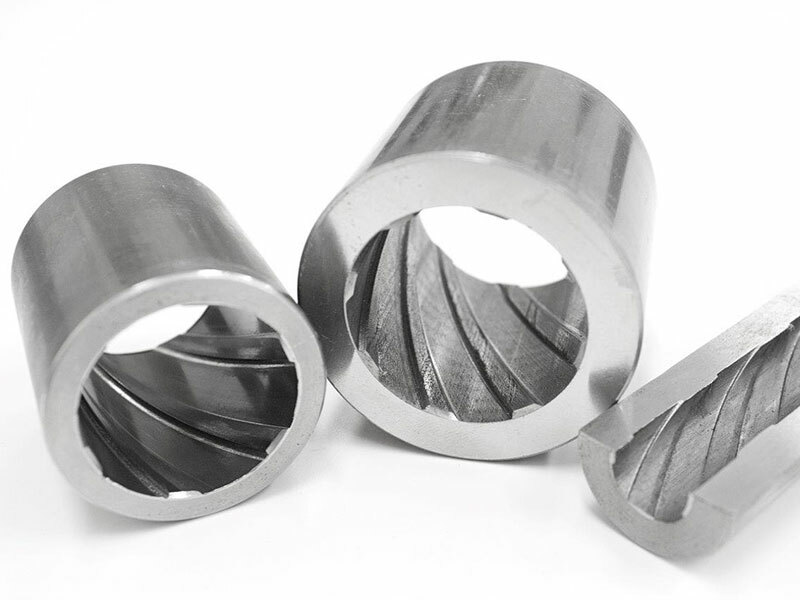 You can encounter our products in all continents of the world thanks to our sales network, the quality, and the service which we provide to our customers. 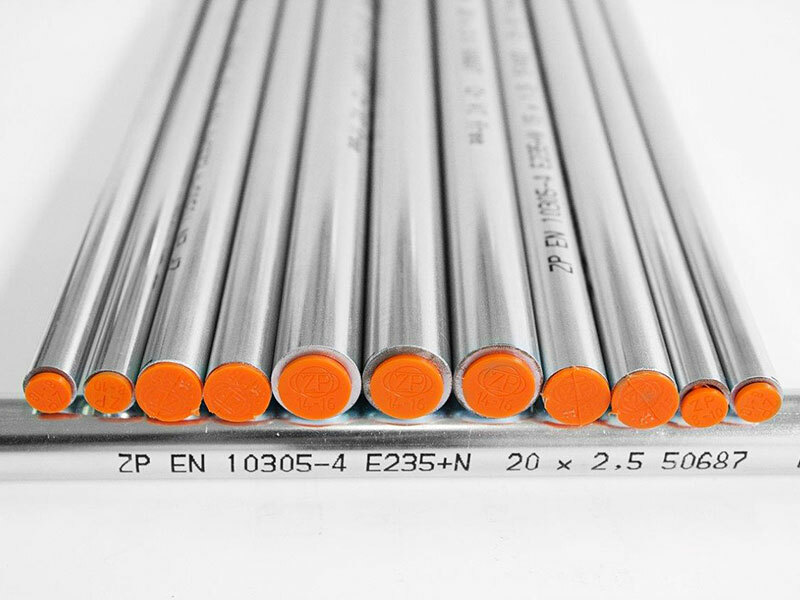 We offer seamless steel tubes with diameters from (D) 10.2 to 610.0 mm and wall thickness (t) from 0.5 to 72.0 mm. 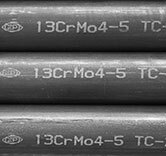 The seamless tubes form important part of all types of steel structures, and are used mainly in building, power and mining industries.